Home/News/Happy New Year from By The Blade! 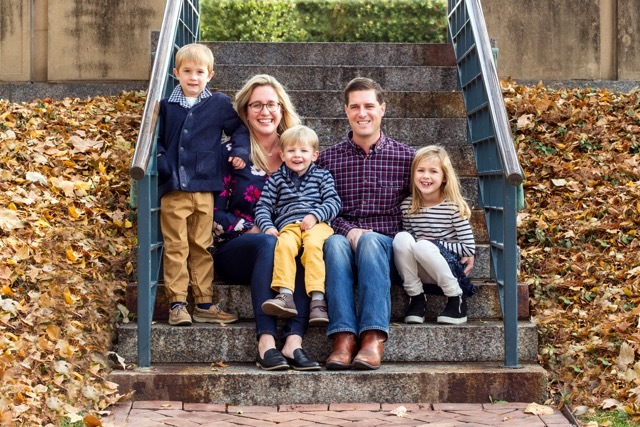 Lindsay and I, along with Ruby, 8, Theodore, 6, and George, 4, hope you and your family had a wonderful holiday season! 2018 was a year of continued growth for our company. 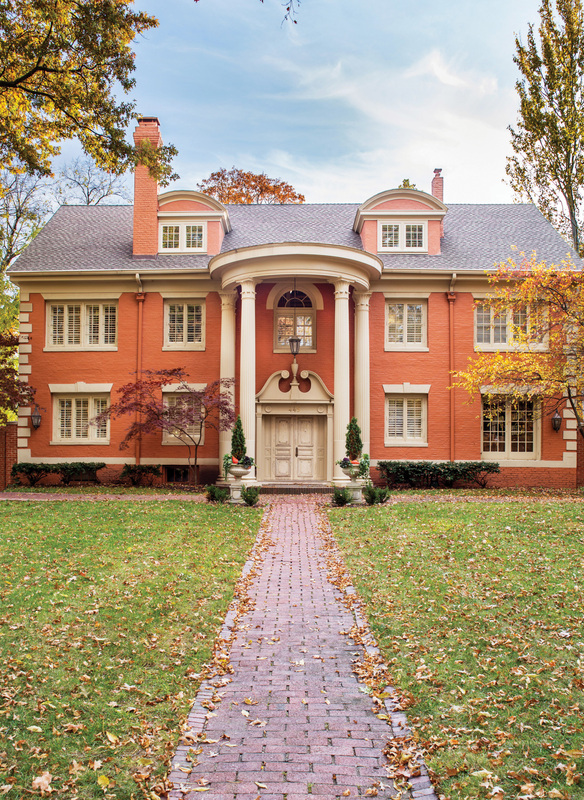 In May, our work was featured for the 8th consecutive year by the 49 th Annual Symphony Designers’ Showhouse and the Kansas City Symphony Alliance. 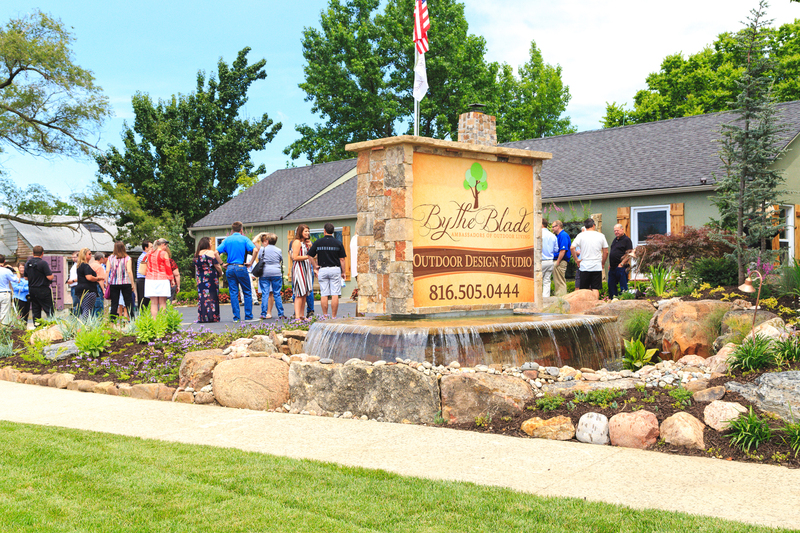 In June, we celebrated the first anniversary of outdoor design studio with our annual customer appreciation/open house event. We always enjoy visiting with you! If you haven’t had a chance to check out our Parkville studio, we hope you will add that to your spring to-do list – especially when all our flowers, trees & plants are in bloom. 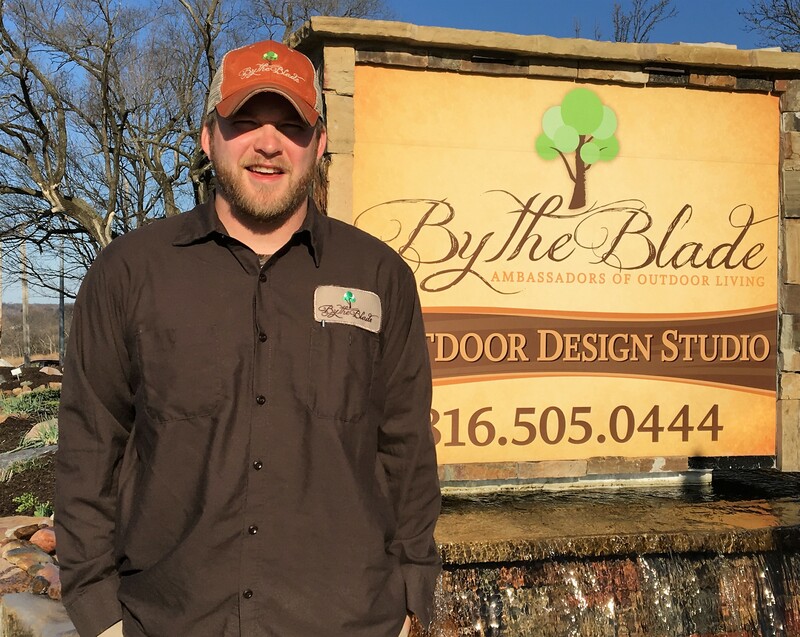 Our studio offers a one-stop shop for all outdoor living needs – you can view our designs, feel a variety of stones, countertops and landscaping elements, and even smell the flowers! Monday through Friday and are happy to help! We thank you for your loyalty and your business. 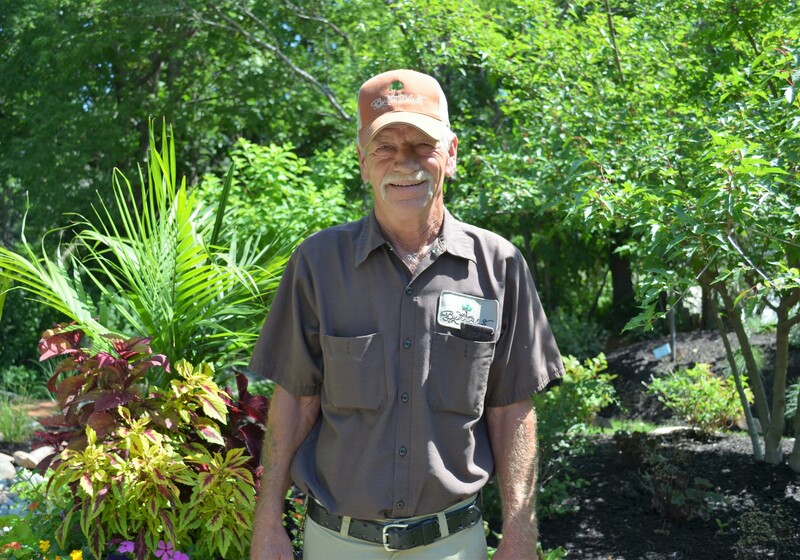 It’s because of our valued customers and dedicated employees that we’re able to stay strongly rooted in Parkville, and have been trusted to provide complete lawn and landscape services for over 20 years throughout Greater Kansas City area. We look forward to continuing to serve you in 2019! John Koster2019-01-22T08:50:25-05:00January 22nd, 2019|News|Comments Off on Happy New Year from By The Blade!